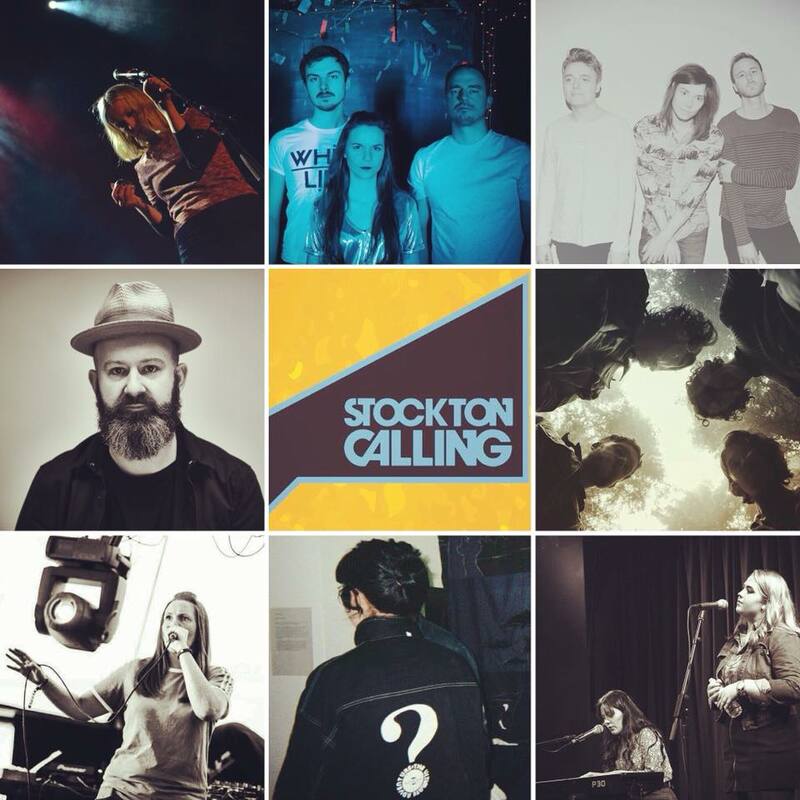 We're delighted to have been asked to programme the Whole Latte Love Cafe Bar stage at this year's Stockton Calling (Sat 31st March). Headlining is the amazing Hazel Wilde from acclaimed band Lanterns On The Lake who will be giving a rare solo performance and debuting new spellbinding material that is as bleak as it is beautiful. We have a vast array of musical talent throughout the festival, including Twist Helix, The Yada Yada Yadas, Napoleon IIIrd, Lhymes, Leddie MC, Jennifer Walton & Komparrison. Tickets for the festival are now SOLD OUT! And if you want more info, it's all here.